ARC Wireless The iFlex? 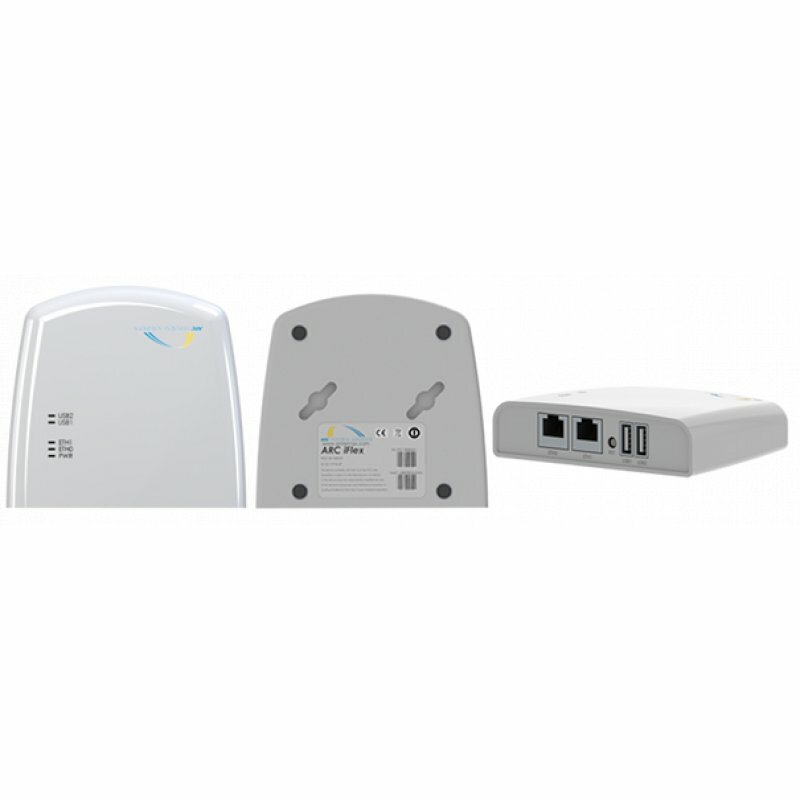 is a powerful, multi-purpose indoor access point designed to provide robust wireless coverage while also providing an integrated solution to interface with outdoor WISP networking equipment and other networking devices. 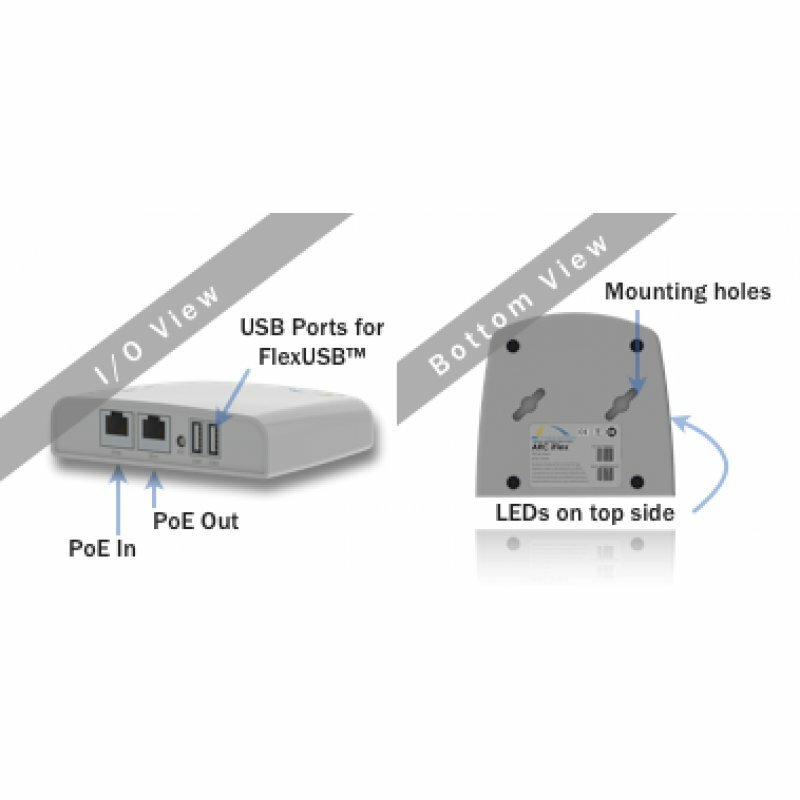 The iFlex is PoE-powered and features a secondary RJ45 port that is software controllable to provide either standard LAN network integration or PoE pass-through to virtually any PoE-powered device including outdoor CPE and AP devices. The iFlex? is a powerful, multi-purpose indoor access point designed to provide robust wireless coverage while also providing an integrated solution to interface with outdoor WISP networking equipment and other networking devices. 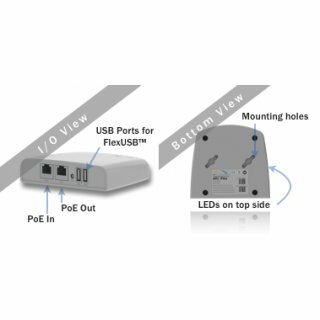 The iFlex is PoE-powered and features a secondary RJ45 port that is software controllable to provide either standard LAN network integration or PoE pass-through to virtually any PoE-powered device including outdoor CPE and AP devices. Extend your wireless network indoors easily with the iFlex?. Just provide your SSID and network key and you?re ready to go! Provide wireless indoor coverage with an iFlex?. Pair with a FlexUSB? for WAN connectivity for a powerful, robust, and ultra low-cost solution. Make any installation into a HotZone. Hotspot networks coexist with the standard wireless networks running on the device. Try adding an iFlex? to your FreeStation? installation: The indoor iFlex? can power the outdoor FreeStation?, which will handle the WAN access via the W-WAN CPE and provide outdoor coverage with the FreeStation? ?s W-LAN Access point. The iFlex? will then provide indoor coverage at the same time.